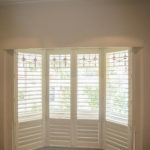 Plantation shutters Melbourne (also known as Louvre Shutters) are an elegant, practical and efficient way to decorate and shade your living space. 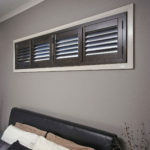 Internal Timber shutters offer a wide range of design options; shutters are the ultimate in decorative window furnishings. 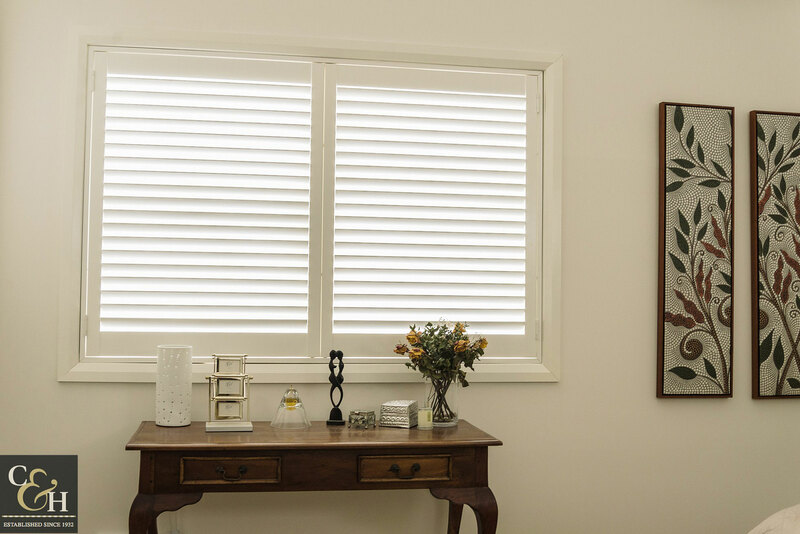 Our combination of classic and modern houses makes our timber plantation shutters Melbourne the perfect blinds for any home decor. 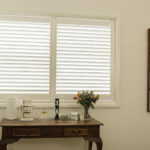 For an elegant timeless look that will add value to your home and keep you and your family cool, Timber Plantation shutters Melbourne are the optimal interior blind solution. 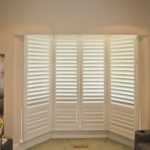 Timber Shutters are installed into custom-made box frames and can be hinged, bi-fold or sliding shutter panels – ask our blind experts for advice on the operation of your timber shutters. 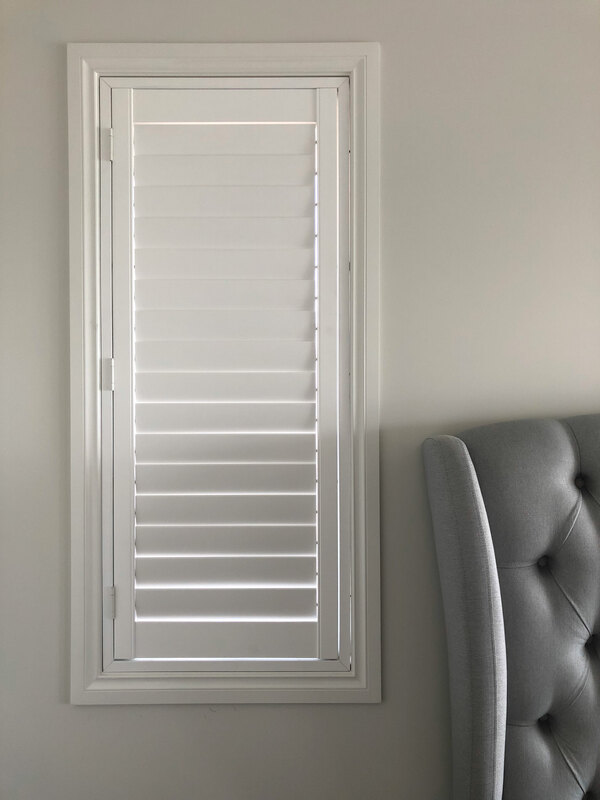 Mid-rail panels can be installed at specific heights, so your top blades can tilt independently of bottom blades, giving versatility and privacy control. 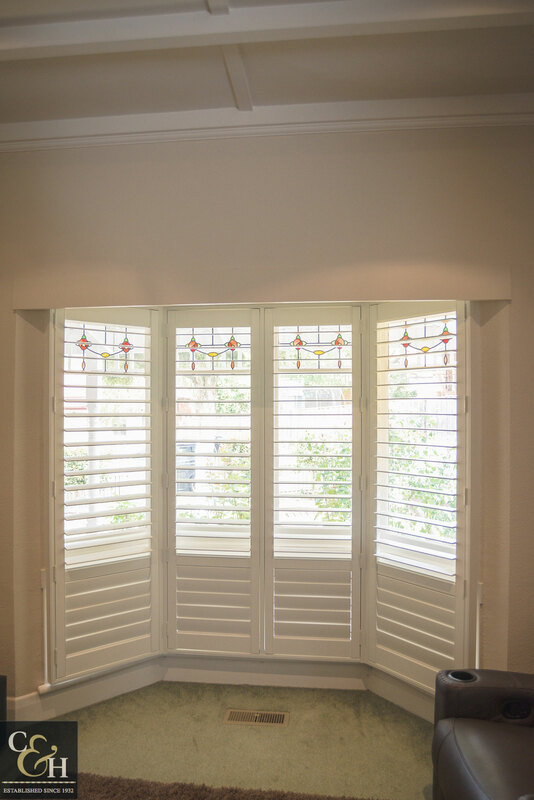 Shutters can offer unique customised shapes to shade and cover triangle and arched shape windows, or cutouts for door handle in your Melbourne home today. 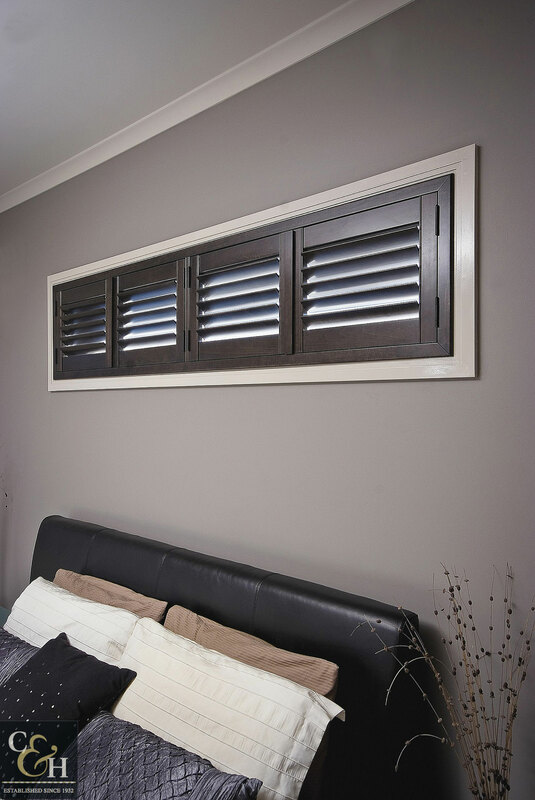 Imitation Timber Plantation shutters Melbourne are the practical and cost-effective option for achieving the fashionable shutter look. 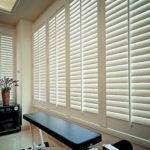 The PVC based material is extremely hard and will not peel or crack. 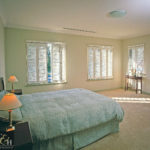 They are termite proof and very effective in wet areas. 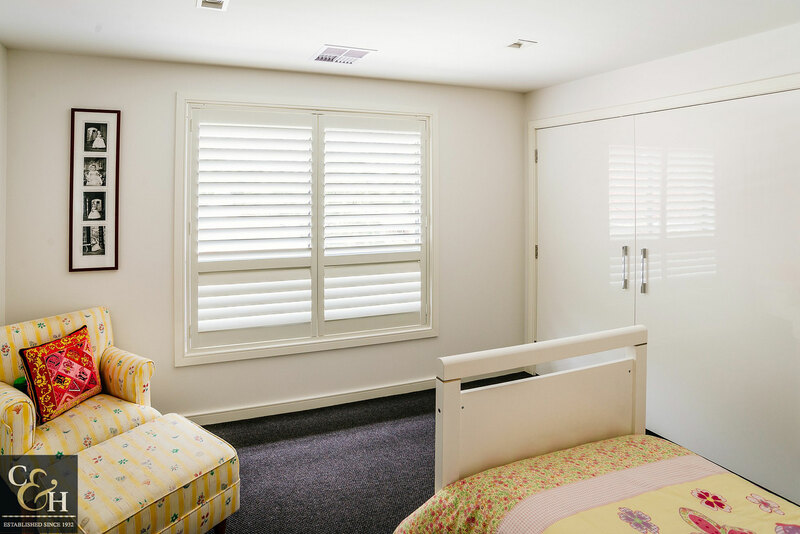 Coming in either a 63mm or 89mm blade width, the imitation timber plantation shutter offers superior insulation and privacy. 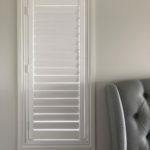 Available in 3 different shades of white including Antique White. 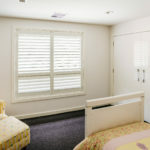 Basswood Plantation Shutters Melbourne are manufactured from quality plantation Basswood it is kiln dried to an exact percentage to ensure long-lasting stability. 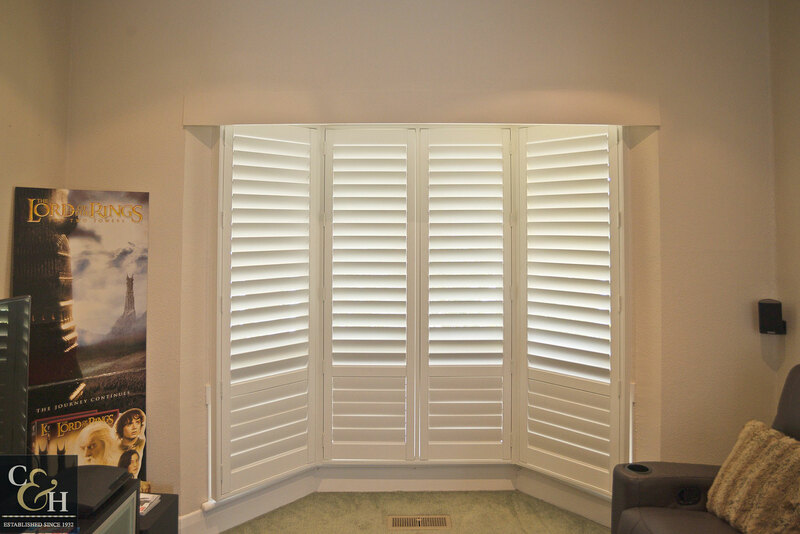 The Aerofoil shaped blades come in 63mm or 89mm. 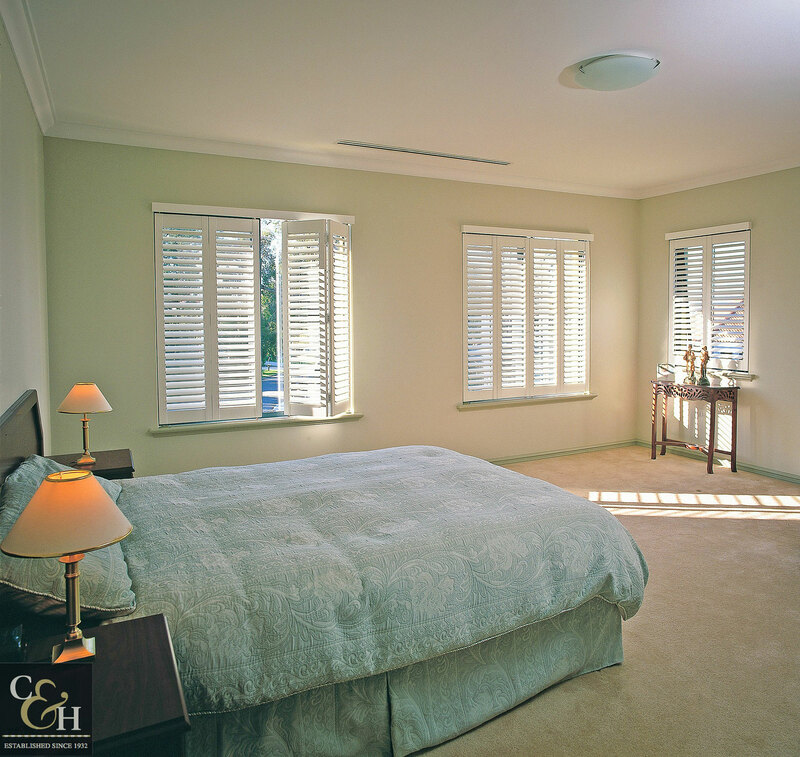 Colours can be painted or stained with a warm timber look. 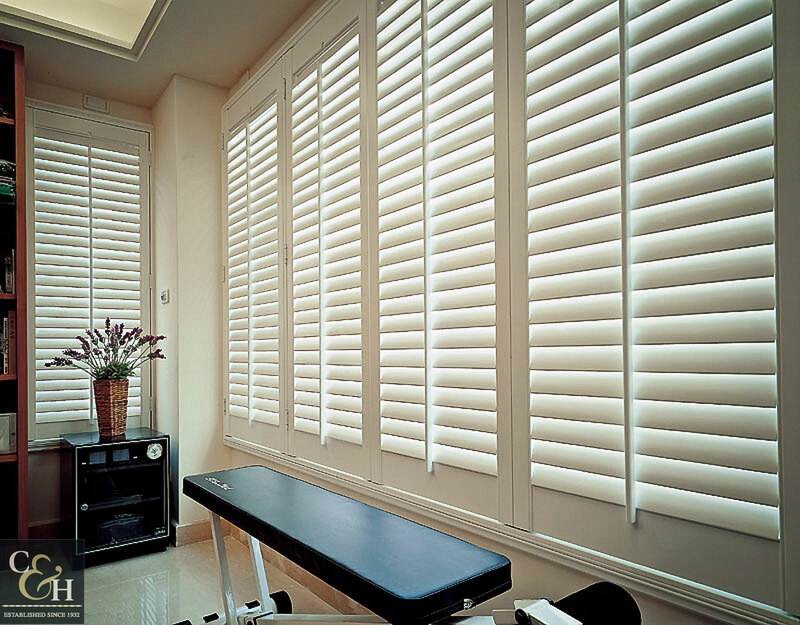 The Basswood product offers great sound absorption and can span larger areas in single panels. Available in 12 different styles.